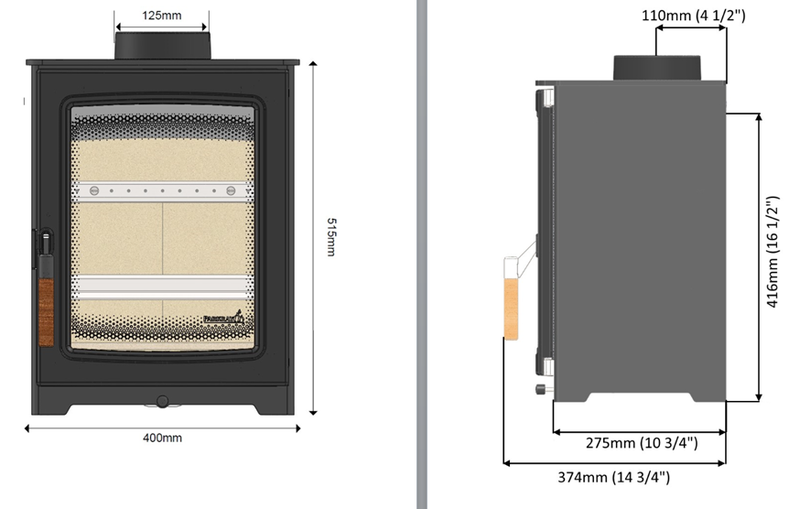 The Parkray Aspect 4 Compact Wood Burning - Multi Fuel Stove (optional kit required for multifuel) it is the baby in the Aspect range 400m wide and a firebox of 275mm it will fit in the smallest of chimney breasts. Whilst being small it has the all important large screen to enjoy the flames. 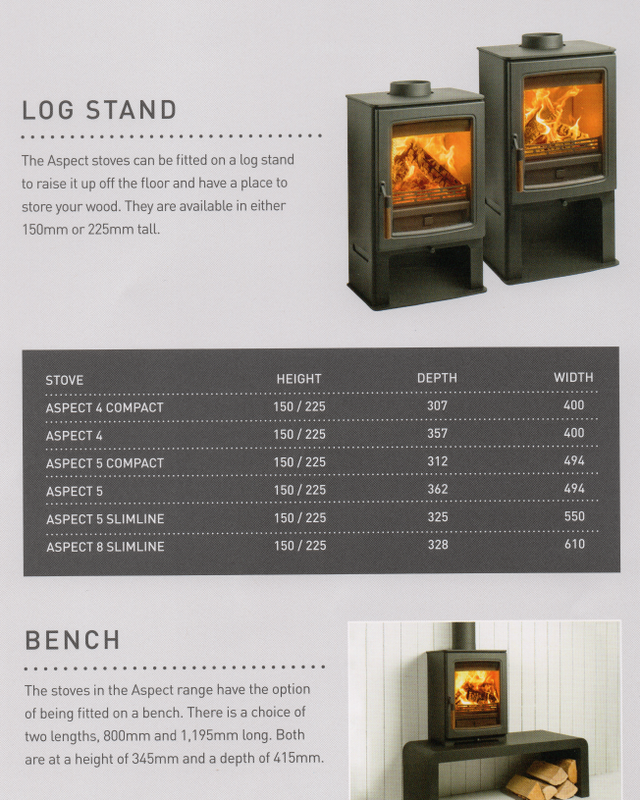 Fantastic looking and brilliantly simple to use its a perfect addition to any home.